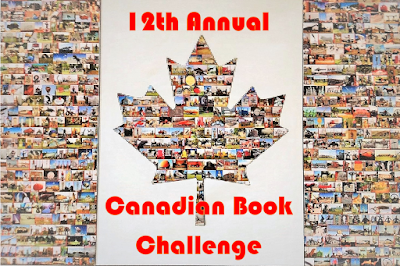 The Indextrious Reader: 12th Annual Canadian Book Challenge: the Halfway Point! 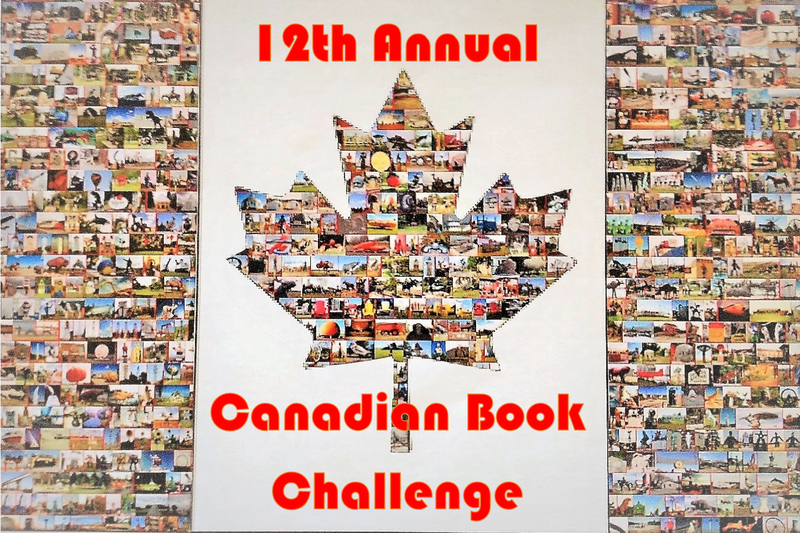 12th Annual Canadian Book Challenge: the Halfway Point! Here is the traditional halfway roundup of titles read thus far, for the 12th Canadian Book Challenge! You've all done very well indeed, and given me a lot of titles to gather up -- lots of variety -- some interesting debut authors, poetry, nonfiction, children's books, graphic novels, just to mention a few. And not many duplicated titles -- I'm actually quite amazed at how many different authors and titles have been read with hardly any doubled up! The first author to have had more than one title reviewed was Jeff Lemire. The author with the highest number of different titles reviewed so far is Heather Hudak, with 6. The first title to be reviewed more than once was Vi by Kim Thuy. The title with the most reviews so far is Thea Lim's An Ocean of Minutes, with 4. We've read 256 different authors starting with every letter of the alphabet except for Q & X.